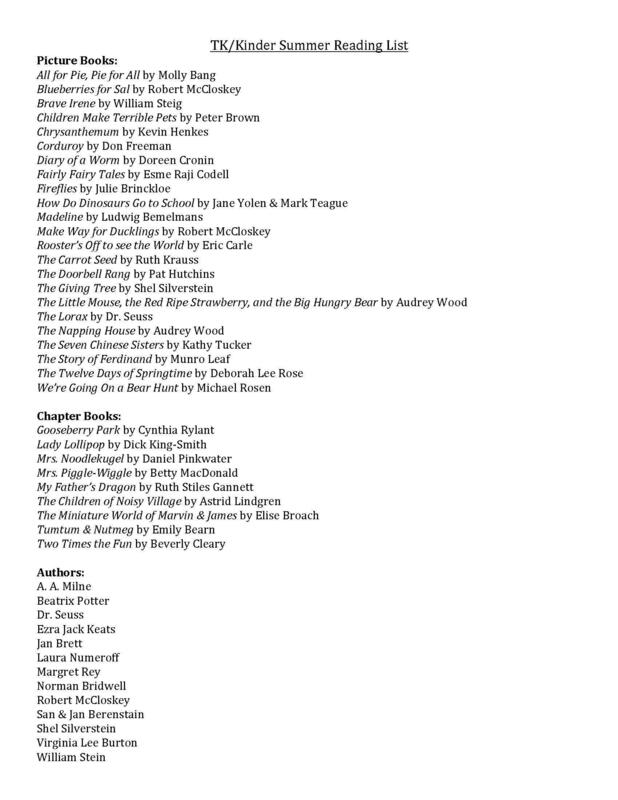 We are so excited to have you read with us for our JAA Summer Reading Program! 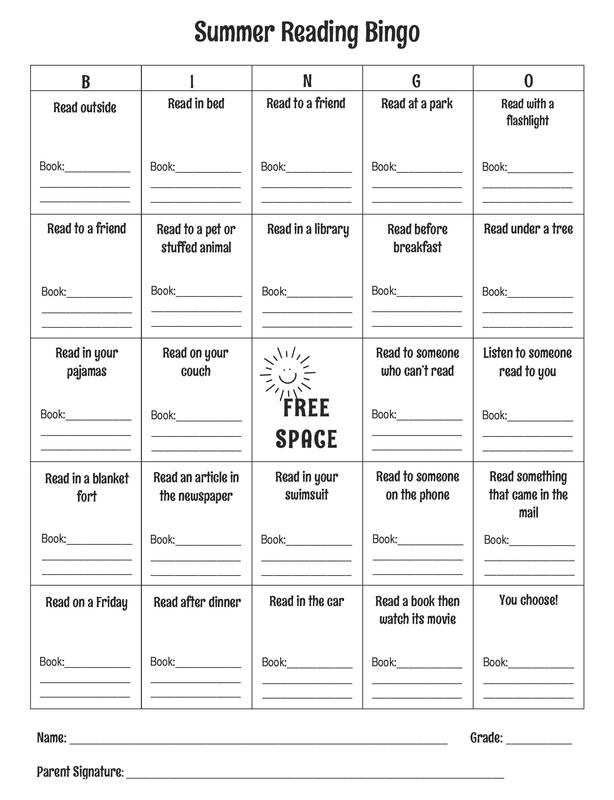 Turn in completed Summer Reading Bingo sheets by Friday, August 23rd! Join us in August for an ice cream party celebrating those who read enough books to fill out a BINGO or BLACKOUT (filling out the sheet completely)!